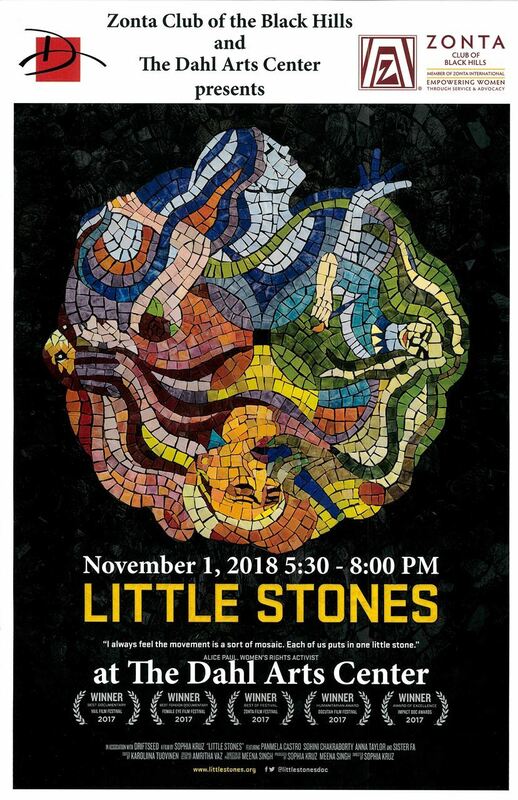 LITTLE STONES weaves together the personal stories of four women artists, from across the world, who dedicate their lives to empowering women and survivors of gender based violence to express and help eradicate the atrocities of domestic violence, human trafficking, extreme poverty, and female genital mutilation, with their unique art forms. Zonta sisters supporting and enjoying the 2016 American Heart Association Heart Ball! Worldwide, 70% of the 1.3 billion poor are women. Zonta International is committed to expanding women's access to skills training and income-generating activities that lead to sustainable livelihoods and economic independence. 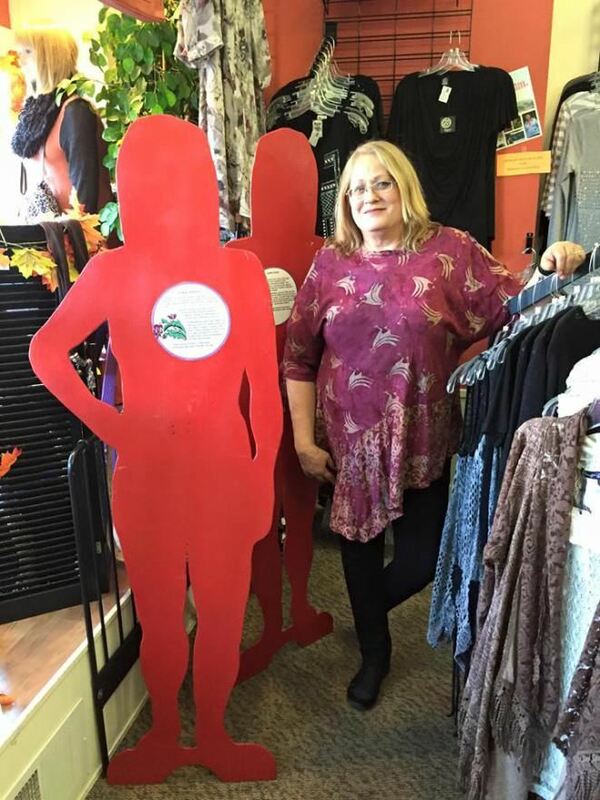 To this end, Zonta has supported programs that increase women's access to financial resources and generate higher wages through the establishment of all-female micro-credit programs, technical skills training and improved techniques in the production and marketing of goods. Zonta International helps women overcome gender barriers to careers in traditionally male-dominated fields through the Amelia Earhart Fellowships and Jane M. Klausman Women in Business Scholarships. Gender inequality in education, however, begins much earlier in life. Of an estimated 93 million children not in school, 48.4 million are girls. 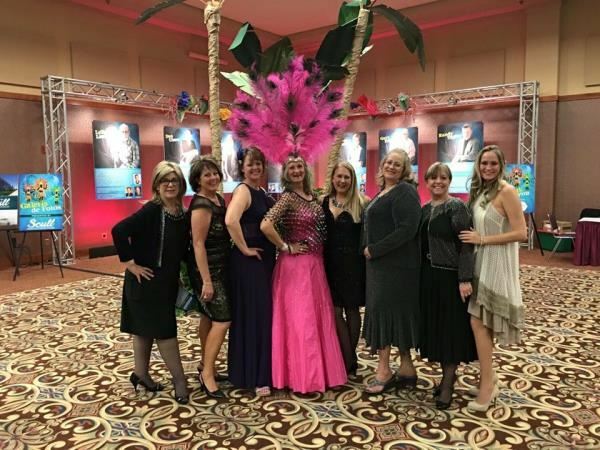 Through Zonta's International Service Program, Zonta has increased access to educational opportunities and vocational skills training for girls and young women in Africa, Asia and South America. Access to quality, affordable health care has never been more important. Today, more than 15 million women are living with HIV, and approximately 530,000 women die each year during pregnancy or childbirth. Zonta International has supported programs addressing the unique health issues of women in different areas of the world including: efforts to reduce the risk of HIV/AIDS through health education and prevention of mother to child transmission (PMTCT) programs; the provision of basic health services and health education for women and children living in rural or poor urban areas; and the reduction of Female Genital Circumcision, Maternal and Neonatal Tetanus, and Obstetric Fistula. Zonta International believes that young women with a commitment to service and leadership are the key to improving the status of future generations of women. Through the Young Women in Public Affairs Award, Zonta encourages more young women to participate in public and political life by recognizing young women for their commitment to the volunteer sector, volunteer leadership achievements and dedication to the advancement of the status of women. Women worldwide face systemized discrimination and countless barriers to living lives, free from legal, social, economic and political inequality. Zonta International works closely with the United Nations and its Member States to influence local and international laws and attitudes that affect women's lives. Zonta International, its districts and clubs advocate at all levels for laws and policies that appropriately address issues of gender inequality. The human rights of women and girls are an inalienable, integral and indivisible part of universal human rights. Zonta's efforts to prevent violence against women worldwide focus on: raising awareness of, and improving education about, violence against women and children; implementing, promoting and enforcing local laws and policies that protect women and victims of violence; and providing medical, legal, rehabilitation and reintegration services for survivors of violence. In cooperation with the United Nations, its agencies and other NGOs, Zonta International has assisted victims and potential victims of violence and human trafficking around the globe.